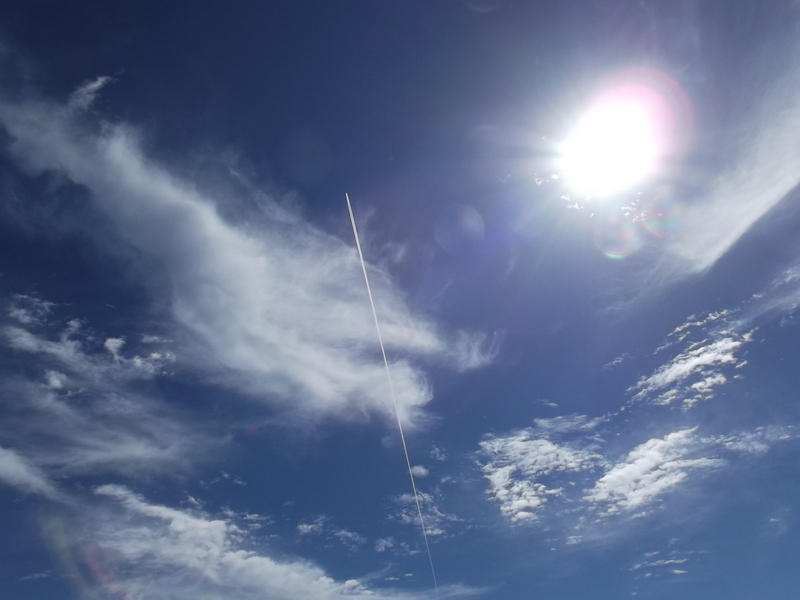 ← Masses of Aerosol Trails Around Coast Of Northland & Auckland To Dry Out Region? 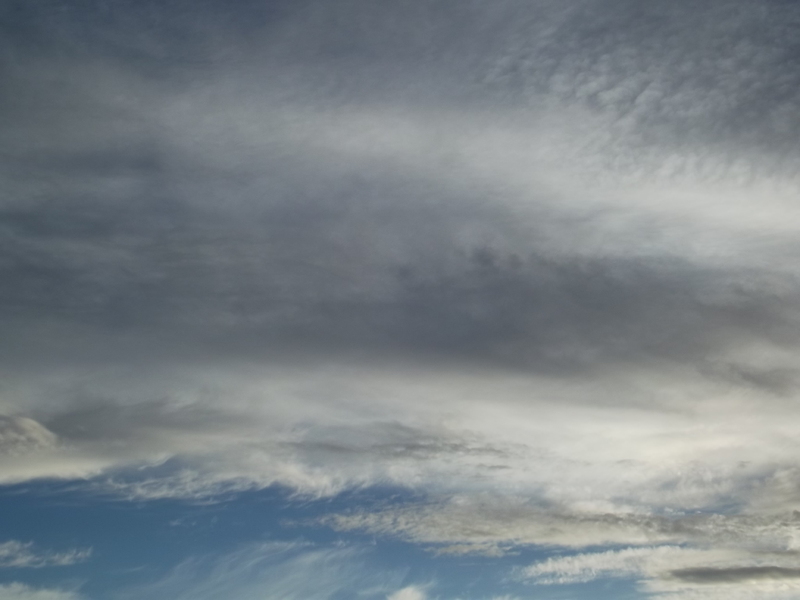 Writes Ngaire Small of Nelson: “There was a full on aerosol hit to the skies over Nelson on Friday, March the 7th which produced these murky, hazy skies for much of the morning. 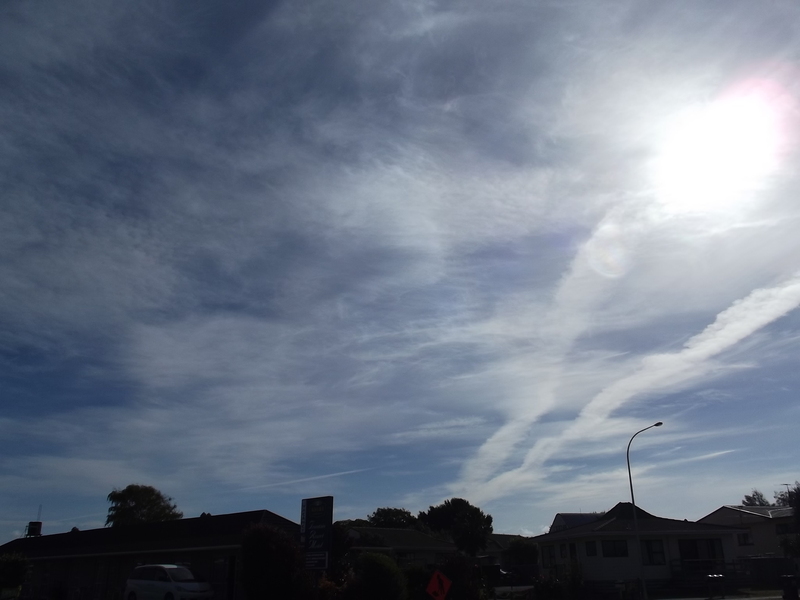 It cleared eventually, but a massive amount of aerosol material lingered most of the morning.” These photos were taken by Ngaire from the Nelson suburb of Tahunanui that day.